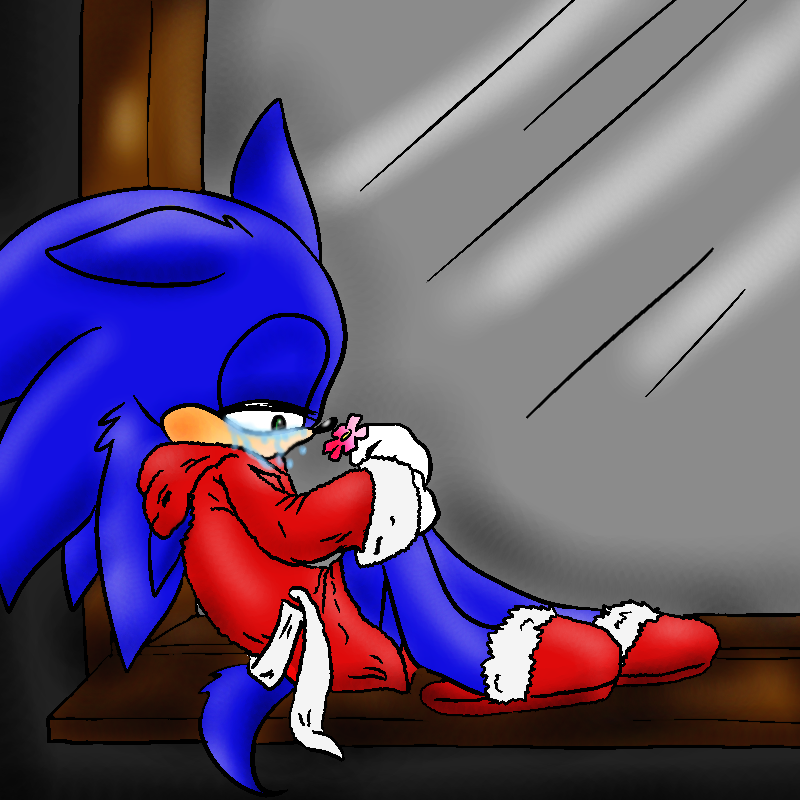 sonic's sad giorno. 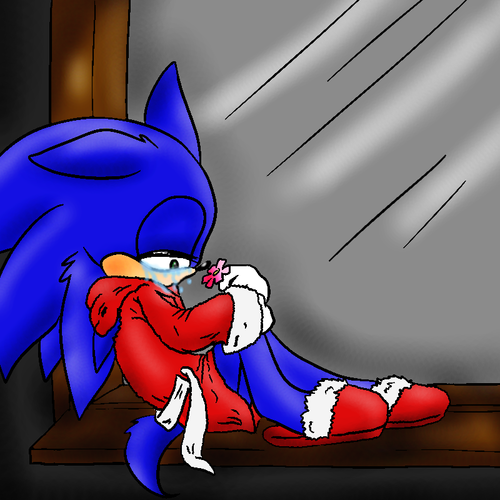 sonic need some love. PLEASE MAKE HIS giorno HAPPY.. HD Wallpaper and background images in the Sonic the Hedgehog club tagged: sonic hedgehog. sonic need some love. PLEASE MAKE HIS giorno HAPPY. Sonic vs Shadow o Sonic Friends with Shadow? ?